South Norfolk District Council (SNDC) has written to interested parties requesting comments for the current round of consultation on the Local Development Framework (LDF). Wreningham Parish Council has considered the contents of the LDF and make their formal response here. The LDF period is from 2013 to 2026 with the planning base date being April 2008. Those LDF plots selected by SNDC will be monitored to ensure that the building schedule of each is maintained to reach the targets set for new housing. There are 9 plots extant in the LDF for Wreningham which has an LDF target of 10 to 20 additional houses. Our response is made in the light of the wishes expressed by the parishioners and documented in the Wreningham Parish Plan published in September 2009 (see www.wreningham.org for a download). The Parish Plan continues to reflect the views of Wreningham’s parishioners. The parishioners place a high value on the rural nature and open aspect of the village: its spaces, its place in the countryside, and the style and presentation of the built environment. Pages 22 & 23 of the Parish Plan provide detailed information specifically on parishioners’ views regarding housing. In general, parishioners do not want large scale development, particularly of executive style housing whereas limited cottage style building in keeping with the nature and appearance of Wreningham is acceptable. The PC has endeavoured to ensure development is controlled and sensitive to parishioner wishes. The school needs modular buildings to provide sufficient accommodation for the children on its roll. As the housing within its catchment area increases, there is an inevitable impact on the school’s ability to absorb a larger roll. Social housing is present on Mill Lane, Riverview and Stevens Road. Projecting the current rate of development (3 to 4 houses per annum) linearly during 2012 to 2026 implies an additional 50-60 houses without any LDF intervention. Encouraging Wreningham parishioners to use the SNDC consultation mechanism to record their views about individual LDF plots. 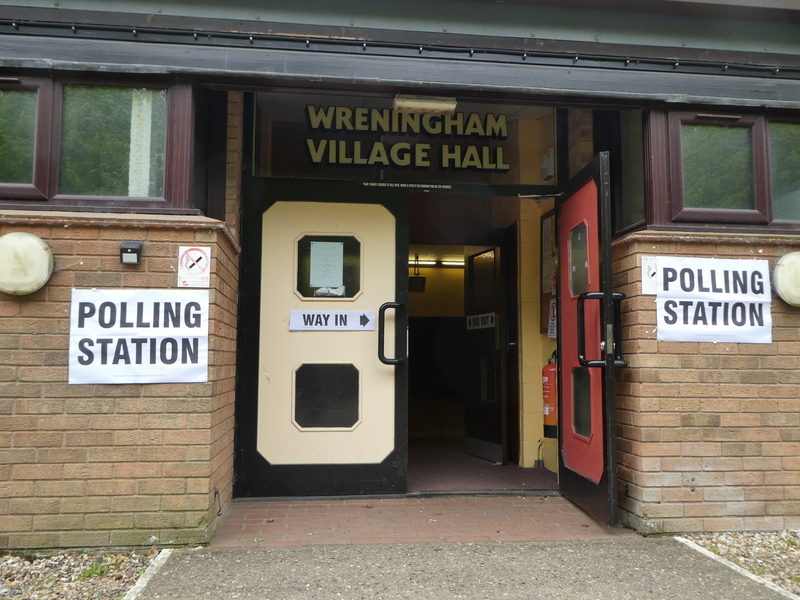 Providing some observations and guidelines to aid the planners in making their decisions about which plots to accept in order to help Wreningham meet its LDF target – this document. 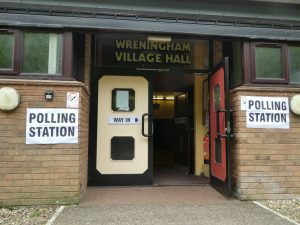 As described above, Wreningham has had small scale development which largely meets the villagers’ aspirations and complements the existing built environment. The PC has accepted development which is sympathetic to the size and nature of the village, its infrastructure and the wishes of its parishioners. The PC consider that Wreningham has already largely met its target and that additional “large” scale development is not required. However, some adjustment to the Development Line may be required to enable some development to 2026.
add geographic “stretch” to the village – i.e. which would place houses at a distance from current housing.